INMA: Research Project - Thought leadership disrupted. 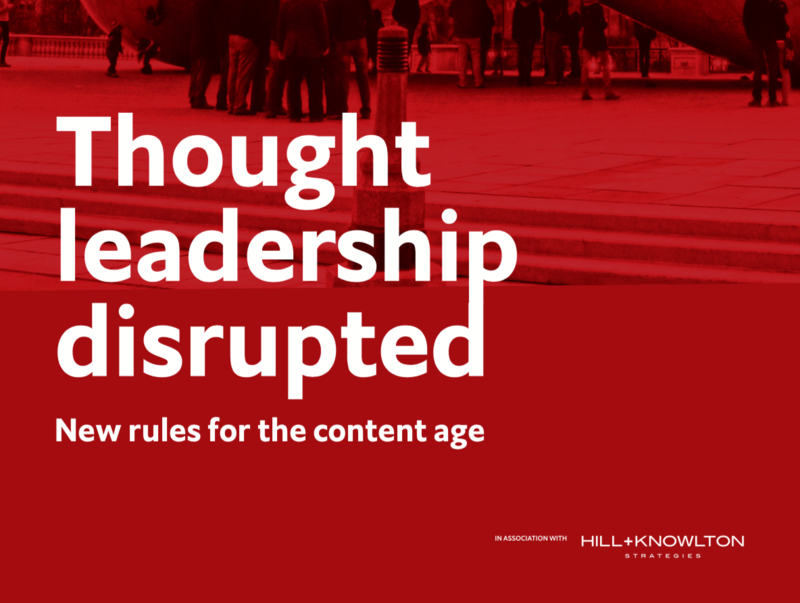 New rules for the content age. 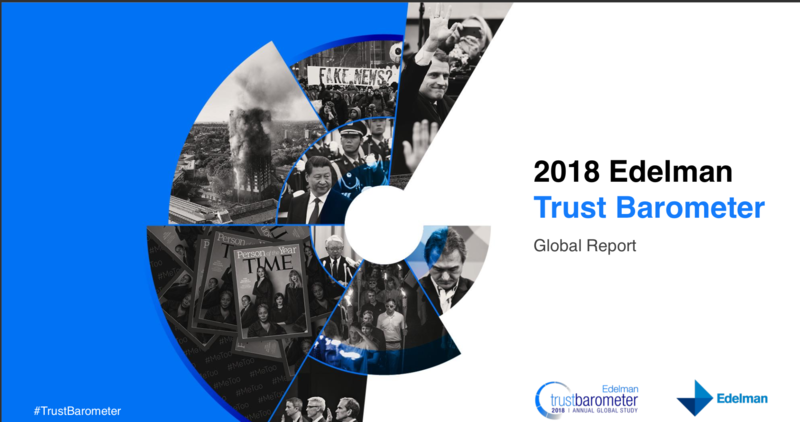 Faced with an explosion of content from publishers, brands and agencies, business executives are becoming more selective of their trusted sources, relying on those that can provide insights that are transformative, innovative and credible. Overwhelmed by the amount of content coming at them, executives say they are more discerning about the sources they choose, and reward brands that are credible thought leaders with sales, loyalty and advocacy. Drawing on The Economist Intelligence Unit’s global panel of executives, The Economist Group conducted an online survey in association with Hill+Knowlton Strategies in April 2016 among 1,644 executives globally who either produce or consume thought leadership content. The sub-groups evaluated included important representations across company size, seniority and region.